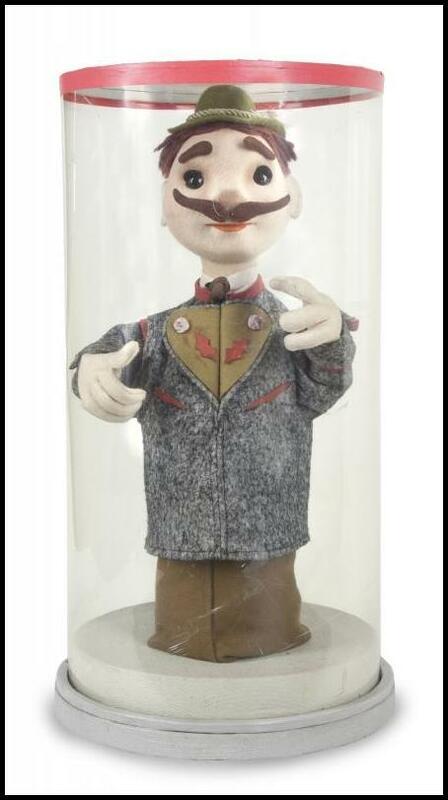 So, the boy who dared to rock and who was filmed from the waist up, all of a sudden sang silly German folk songs to stuffed creatures in puppet theatres? What happened??? 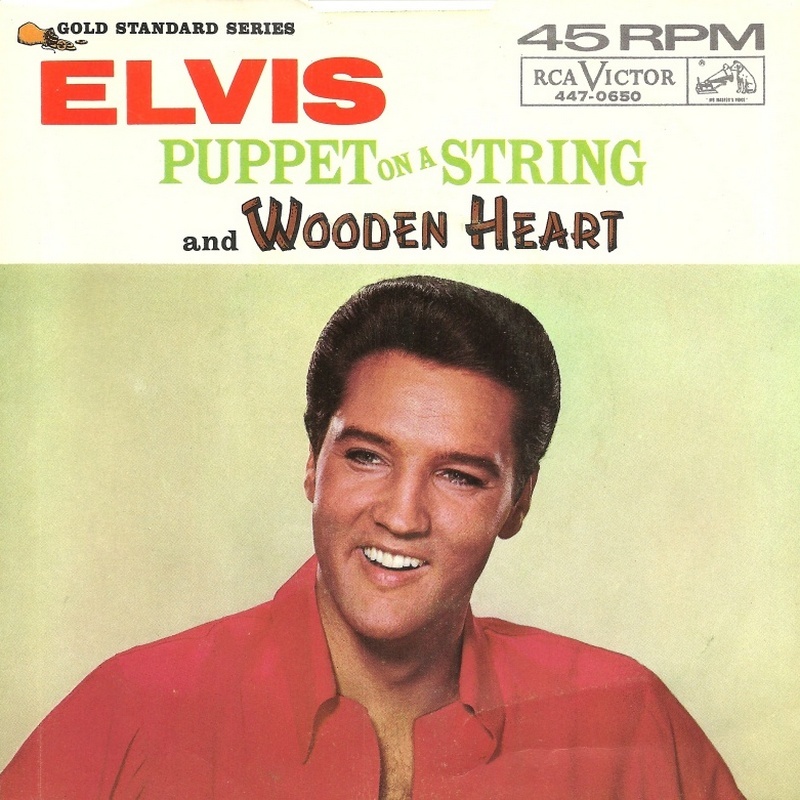 Love it or hate it, WOODEN HEART has certainly left it’s mark on the Presley legacy and nowadays counts as one of his biggest worldwide hits. and then we’ll take a look at the impact of the single around the world. 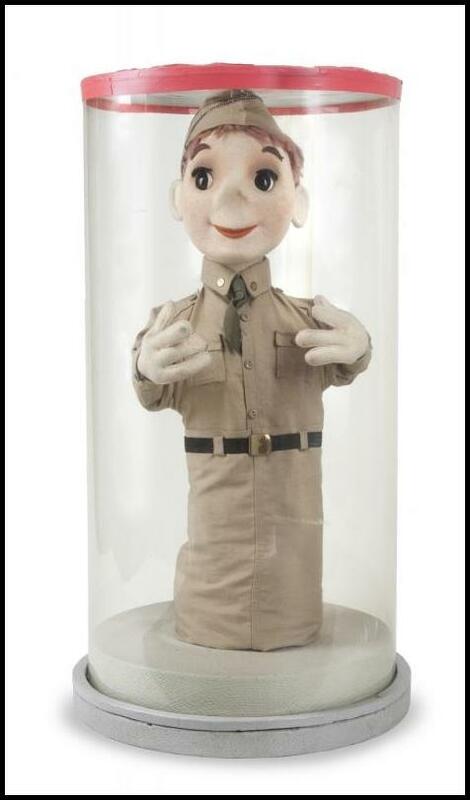 BOB BAKER (1924-2014) was a legendary puppeteer whose puppets have appeared in numerous TV shows and movies, including Star Trek, Bedknobs And Broomsticks, A Star Is Born and of course G.I. BLUES. In the photo below, Bob is standing to the right of Tulsa. Below we see the actual puppets that were used in the Wooden Heart scene. 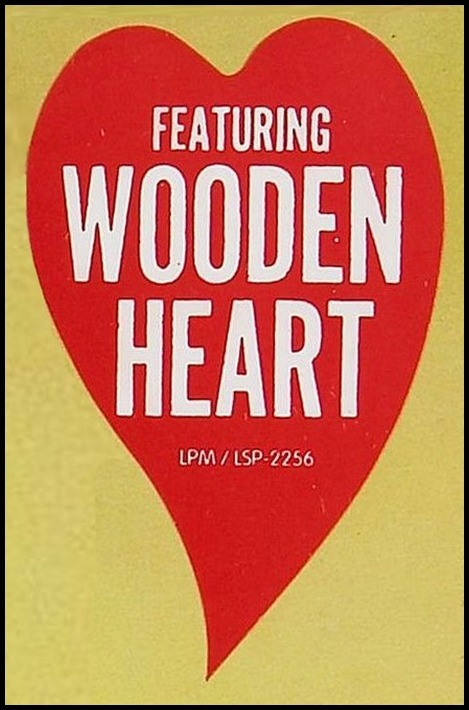 When the soundtrack was released in the USA, it featured a red heartshaped sticker announcing the inclusion of WOODEN HEART. 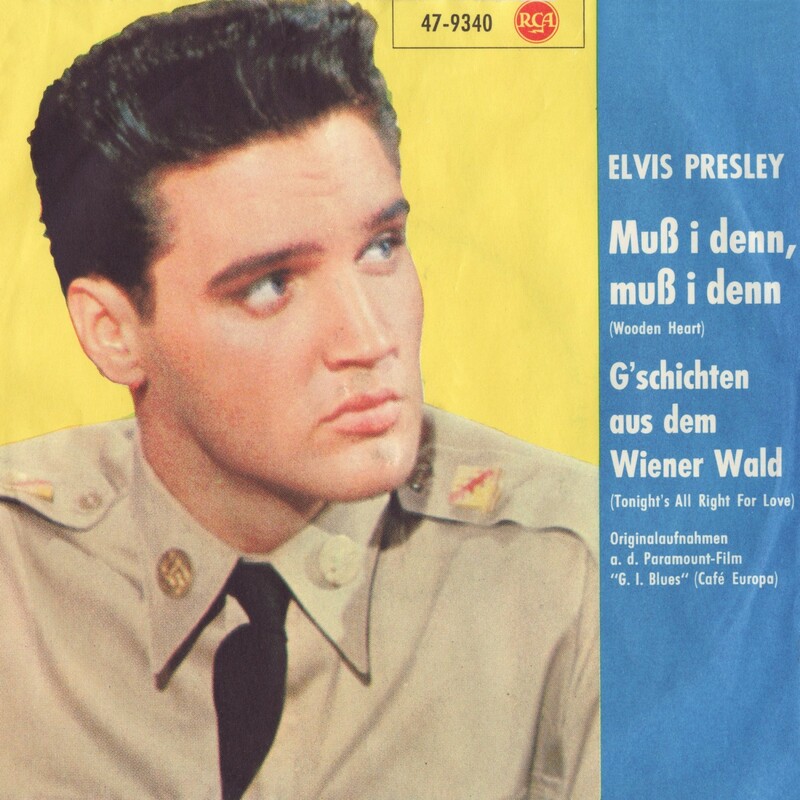 Since the original version of the song is in German, called MUSS I DENN (and not Wooden Heart) and only known in German speaking countries, we can assume that RCA had high hopes for the song. 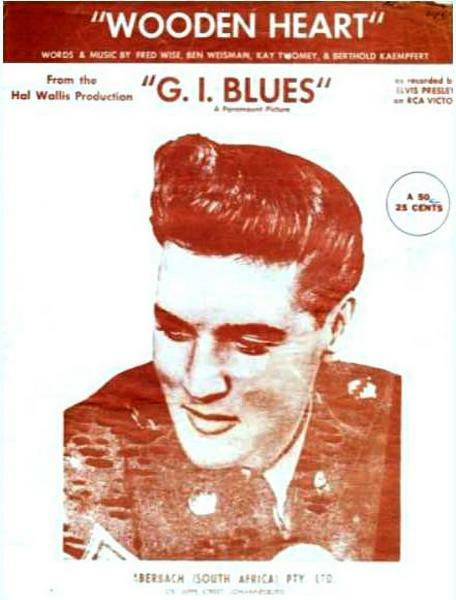 After all, until Elvis released a reworked English version on his G.I. Blues album, a song called Wooden Heart did not yet exist. Here we have a rare two sided acetate. 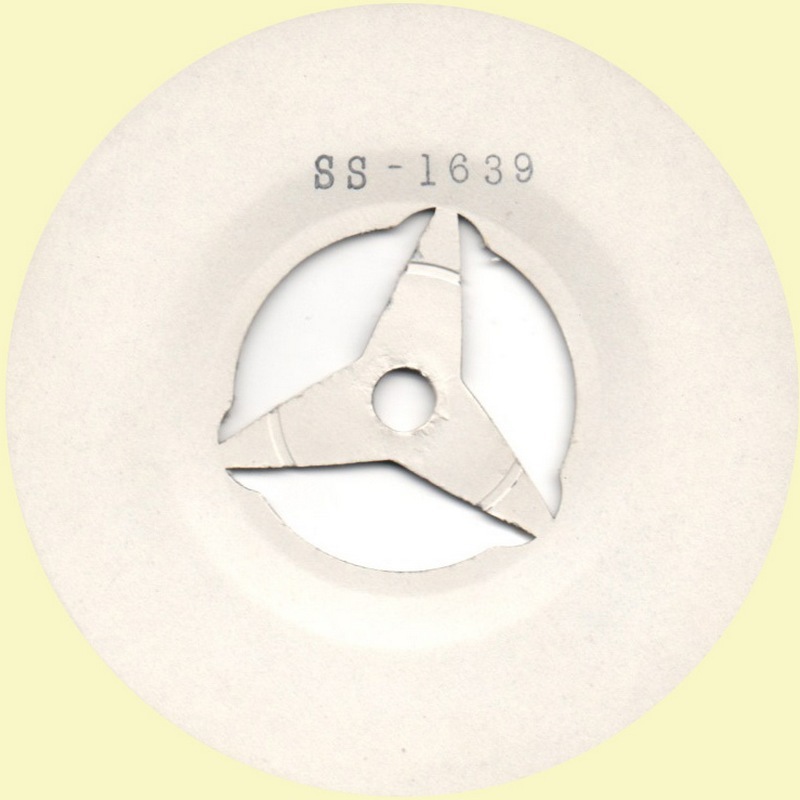 This 10″ 33 1/3 RPM record contains two versions of the song, one being an instrumental. On the left we have the US sheet music for Wooden Heart, and on the right we see it’s British equivalent. Sheet music from other countries also exist, including those printed in Australia, South-Africa and Holland/Belgium. It’s easy to assume Wooden Heart surely must have gone to Nr. 1 in Germany, but it actually ‘only’ reached the Nr. 2 spot. 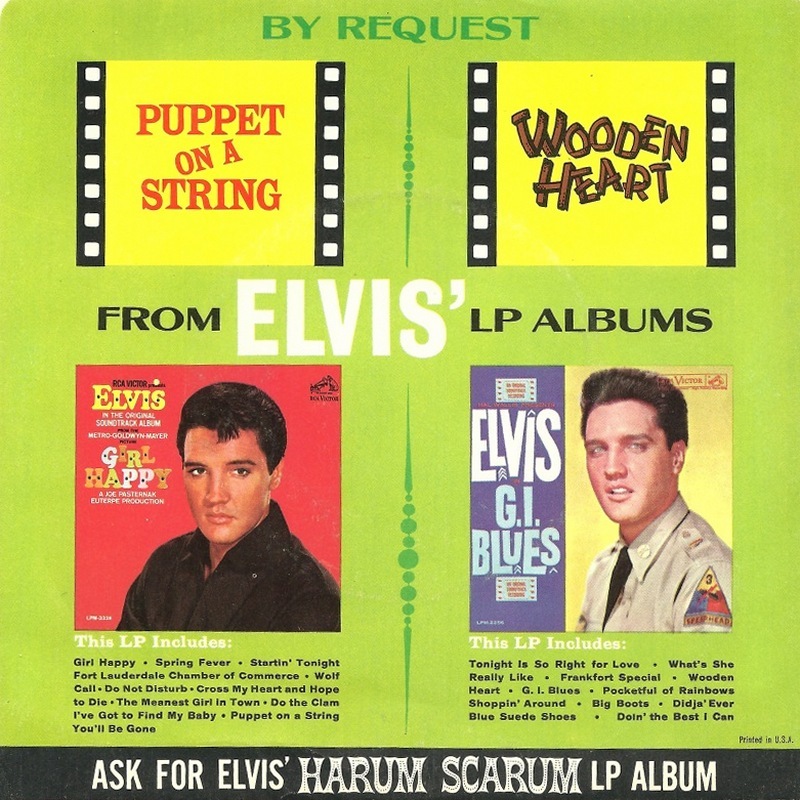 The listing to the left shows the combined sales of both versions of Wooden Heart that were out at that time, the other one being Gus Backus’ cover. 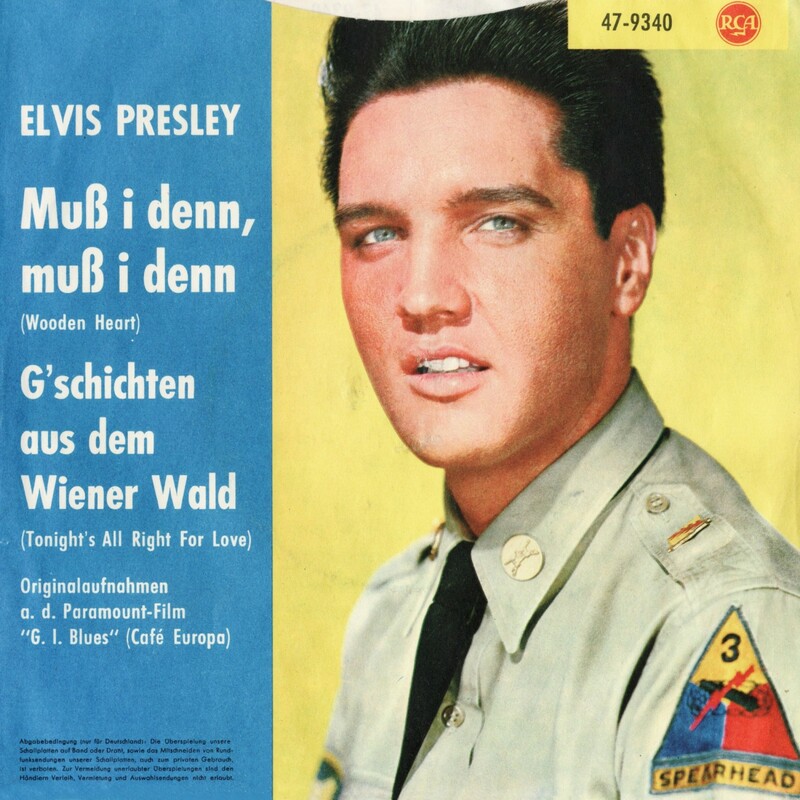 Wooden Heart was rushed into German record-stores before a regular cover had been printed. The first edition of the single was presented in the temporary sleeve shown here to the right. Here we have the common German sleeve. For marketing reasons, the emphasis of the sleeve was on the German roots of these two songs. Below we have an interesting article telling us that Wooden Heart had been banned in certain parts of Germany because of “the corruption of German folk music”. To the left more proof that Muss I Denn was really riding high in Germany. It is obvious that the song would have easily taken the top spot in the chart if it hadn’t been banned. In 1969 the single was re-released in RCA Germany’s The Golden Era Of Hits series with a new cover. 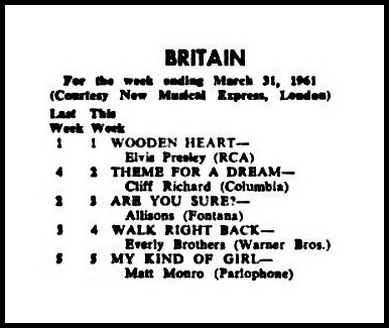 A huge hit in the UK, Wooden Heart was NUMBER 1 for an amazing six weeks. 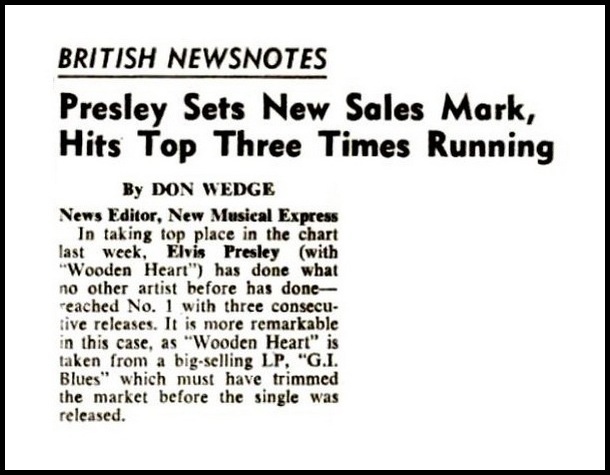 Elvis set a record with Wooden Heart for being the first artist to have three consecutive Number 1 songs in the UK. And only a few months later Surrender would make that a staggering four consecutive Number 1 hits! 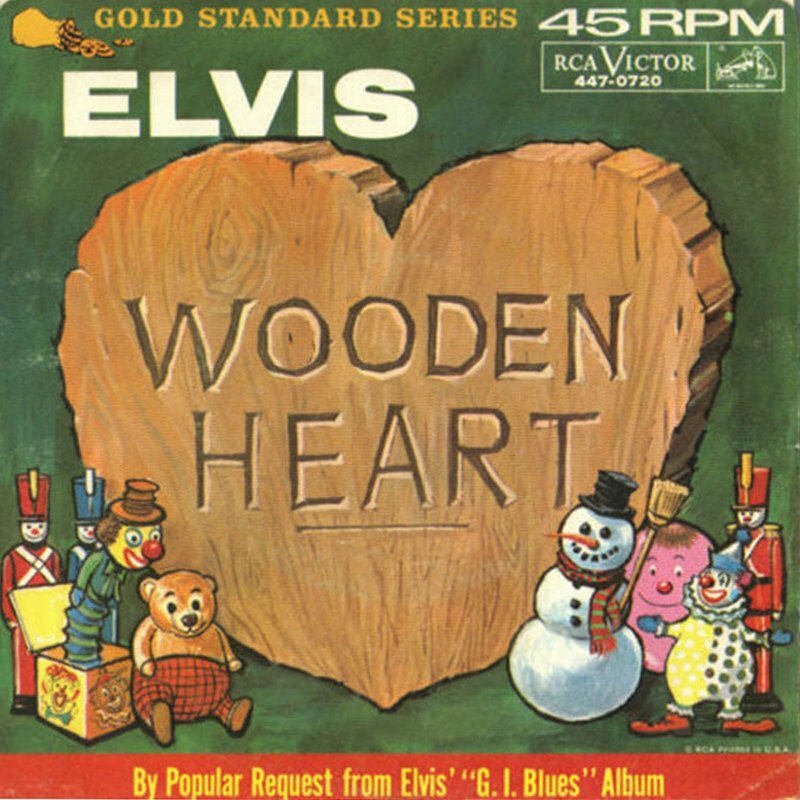 Also a huge hit in Australia, Wooden Heart was NUMBER 1 for four weeks. 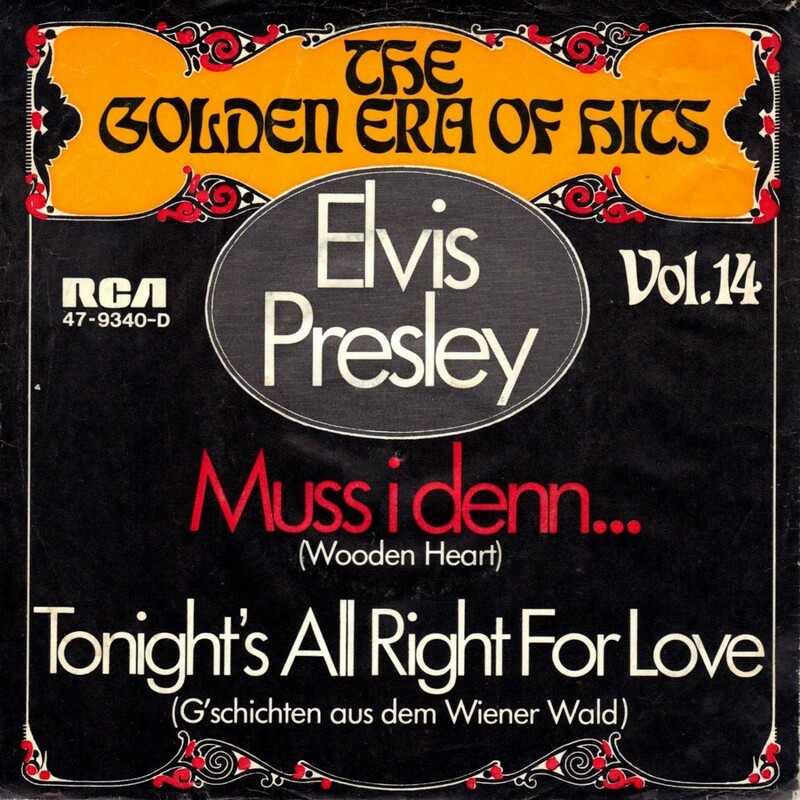 In the late 60’s, RCA Down Under released a whole bunch of Elvis Presley EP’s, including this one with Wooden Heart as it’s headliner (in November 1967). Most of these EP’s contained oddly coupled songs. NUMBER 1 in both countries! Are You Lonesome Tonight was also in the top of both charts. 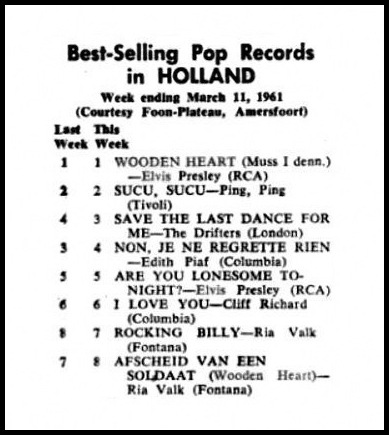 On the Holland chart we see the Dutch version of Wooden Heart residing at the No. 7 position. 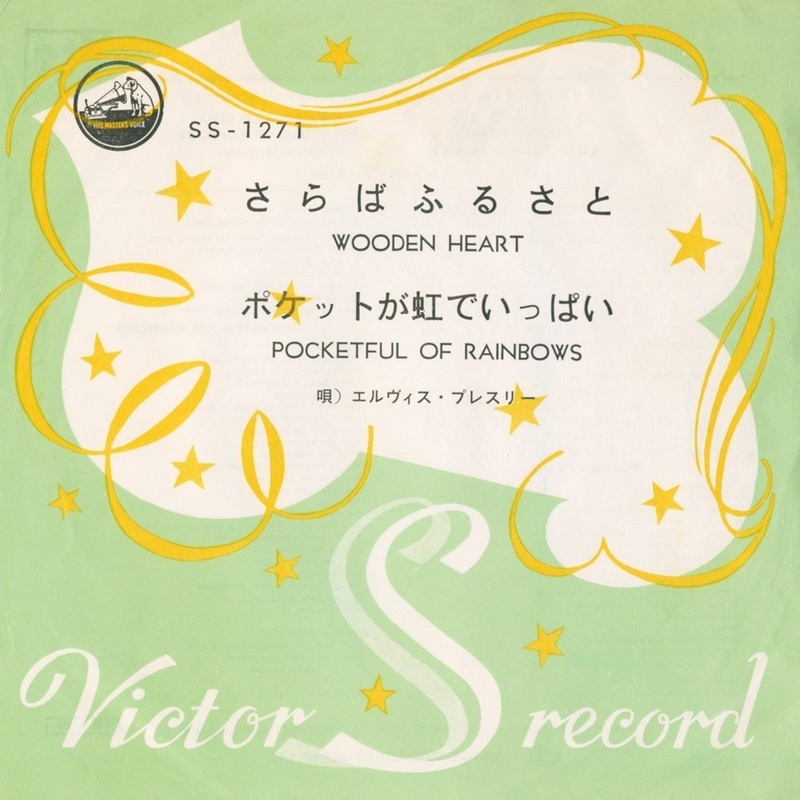 Wooden Heart was released on 78 RPM in South-Africa and reached the NUMBER 1 position. The song even went on to become the African SINGLE OF THE YEAR. In Spain, Wooden Heart was released with no less then four different covers. Oddly enough, none of these covers actually matched the song or the movie. The most odd choice for a cover has to be the one on top to the left, not just because of the 1956 photo but mainly because the songtitles are missing. The nicest cover would probably be the one on top to the right (despite the 1957 photo). To the right we have the COMPACT 33 SINGLE, and this release was available in two (though hardly noticable) cover variations. 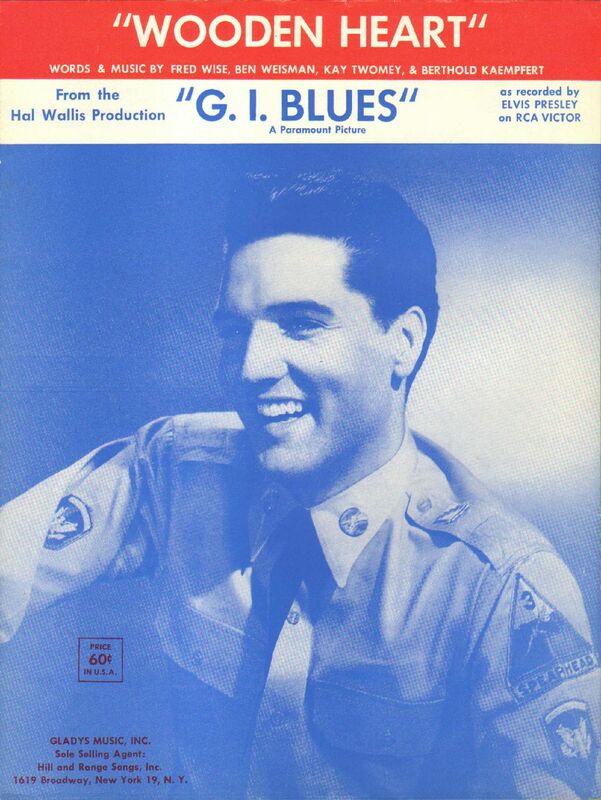 In December 1960, RCA Japan had released G.I. Blues and Doin’ The Best I Can as a single, which became a Number 1 hit. 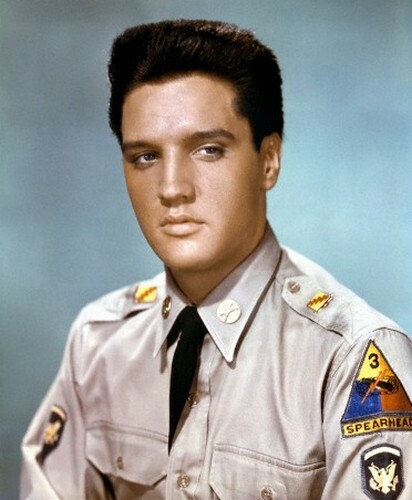 The full album, released a month later, was also an incredible seller for Elvis. 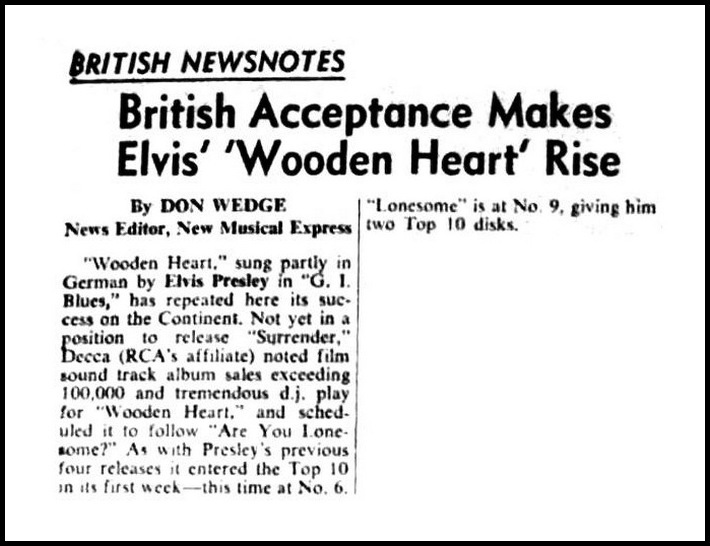 RCA Japan then released Are You Lonesome Tonight, Surrender and I Feel So Bad, before they decided to release Wooden Heart as a single (because of it’s huge success in Europe). After four years, Wooden Heart was released on 45 in the USA as the B-side of an even older song. 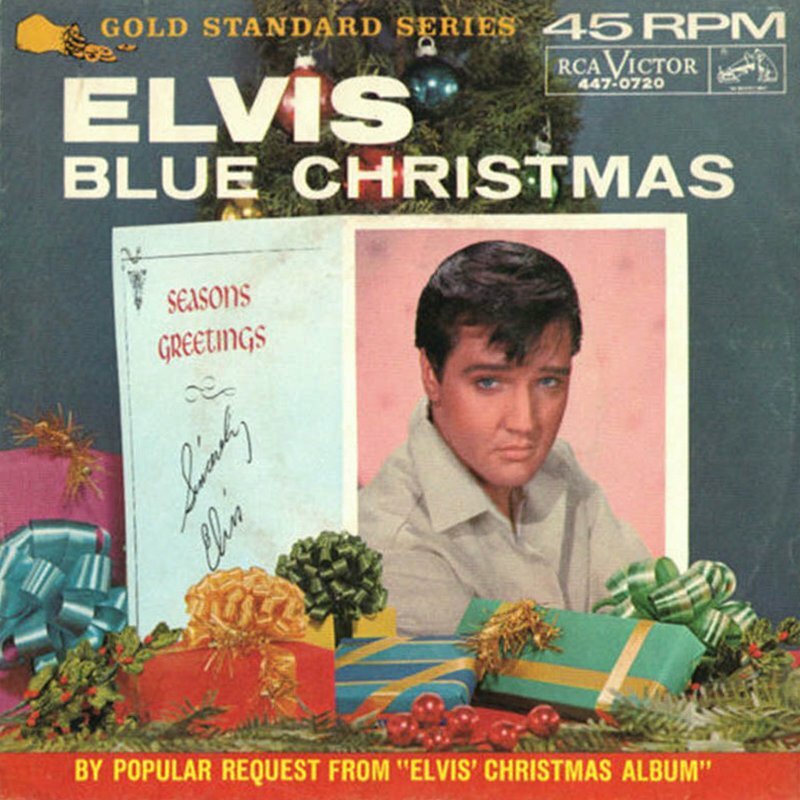 The A-side of this single was meant to push the sales of Elvis’ classic Christmas album. Credit should go to RCA’s art department for actually putting some creative thought into the very nice artwork of this single. RCA USA tried twice (within one year!) to sell Wooden Heart to the masses, but it was a clear case of too little too late. On both occasions the song failed to even enter the singles chart. In the wake of the US release of Puppet On A String / Wooden Heart, RCA in Japan also gave this coupling a chance. But, as had been the case in the USA, it did not impress the fans. Left we have the single from FRANCE, and to the right we see a pressing from NEW ZEALAND. INDIA also released Wooden Heart on 45. And to the right we see the version from IRELAND. Stay tuned for more Wooden Heart, soon on Echoes! The chart listings used in this article are from BILLBOARD MAGAZINE. Nice article to read with good research. Never ceases to amaze me, again a very nice topic. 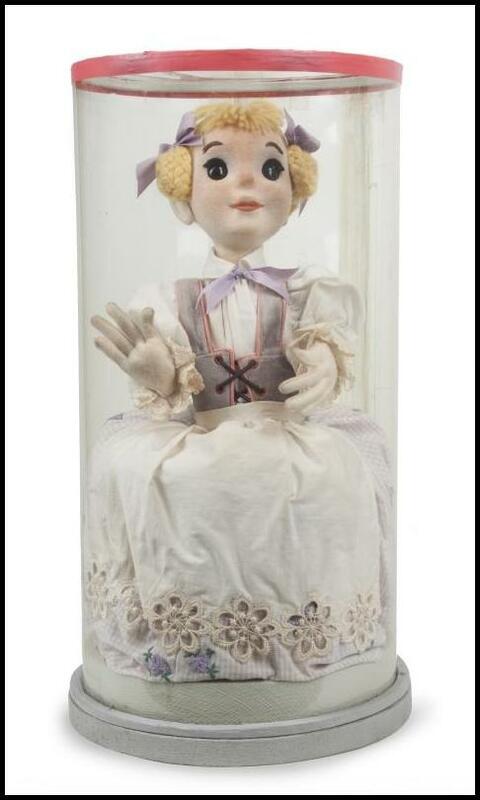 This was indeed a big hit in the low countries. Even my parents who only listened to classical music owned a copy of Wooden Heart. Another superb in depth subject, well done Bob. Fantastic as always. Was nice to see those little puppets!.